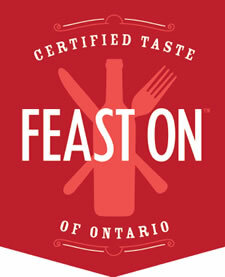 Allow us to take you on a culinary journey in one of our restaurants. We have something for everyone! 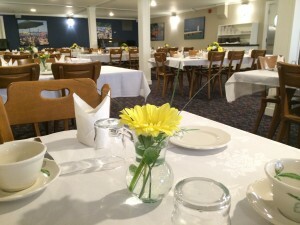 We offer full service dining in the Cove Room, or casual dining in the Terrace Room (Upstairs.) 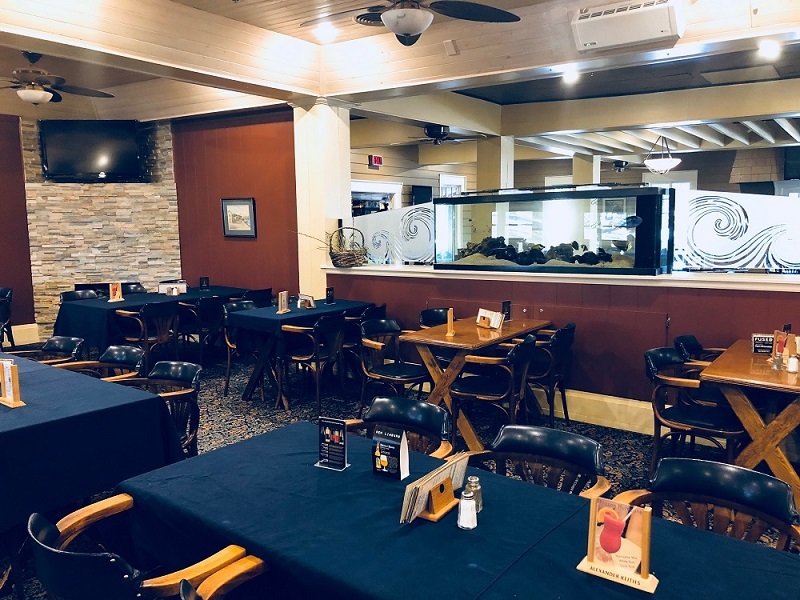 We encourage you to try our famous Erie Beach perch & celery bread, but you can also enjoy a quick drink and appetizer or go for the full dining experience. 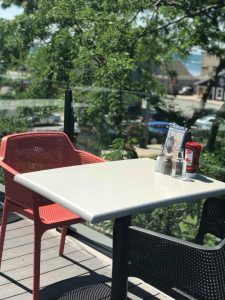 The Terrace Room also features a newly completed outdoor seating area called the Perch Patio! 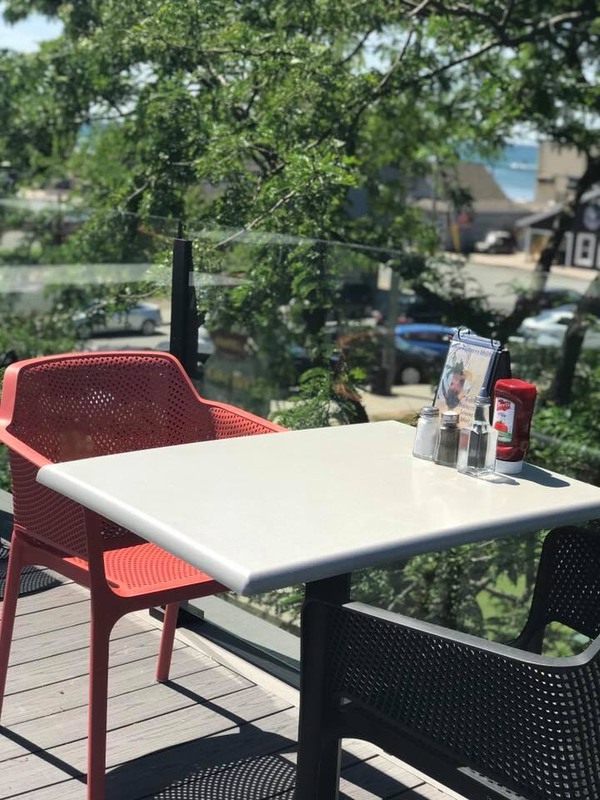 Now you can enjoy all of your Erie Beach favourites outside with a stunning view of Port Dover and Lake Erie.